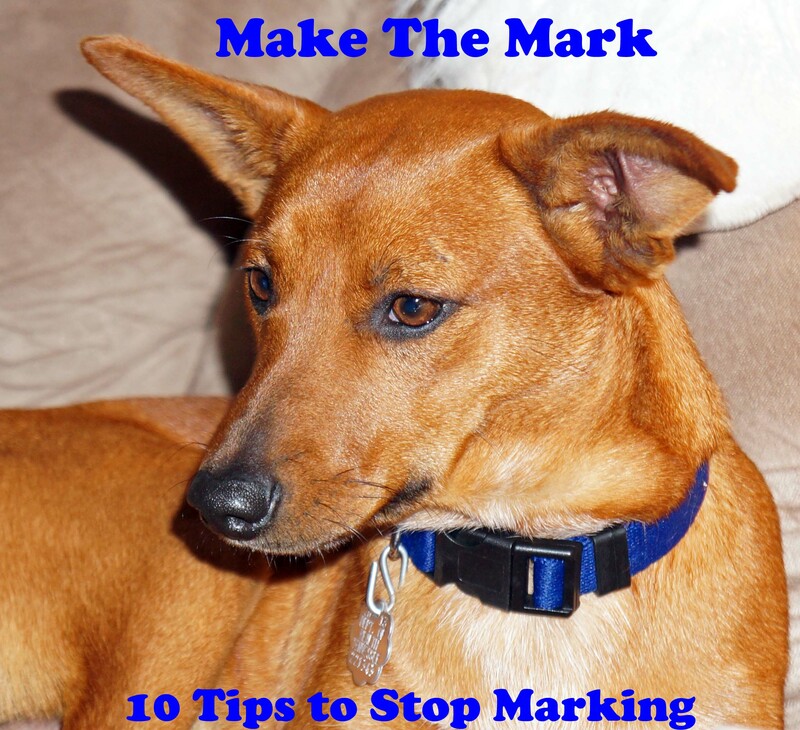 Is your dog making the mark or constantly marking? Our new rescue, Takota (meaning: friend to everyone) came to live with us shortly after we put our beloved Snickers to rest. “Kota” caught my eye immediately. He had a reddish tone like Snickers and was beautiful from the top of his pointed ears, to the tip of his tail. And loving, I couldn’t ask for a more loving dog. The best part, he’s now my youngest son, Jeremiah’s best friend. As with adopting any dog, especially those like Kota who may come from kill shelters, often times there are a few challenges to face and embrace. The first thing we noticed was that Kota didn’t know how to play properly with other dogs–he bit too hard, pounced on them, or humped them. Within a short time, we redirected his play by giving him time-outs (more on this in a future blog). The next thing we addressed was his obsession to chew socks and clothing (more on this in a future blog). Those things I expected and are typical, but the marking caught me by surprise. A funny story. A few weeks after we’d adopted Kota, I slipped on my bathrobe and it felt wet. It had been lying at the foot of my bed, across the bench. That’s strange, I thought. How could it get wet there? Then I had a flash back of Kota lifting his leg on my bed the day before. NO! Of course I took the robe off and gave it a quick smell. Yep, the strong odor of dog urine, now covering my bare leg. Ewwwwwwwwww! Kota was definitely making the mark, and not the mark I had hoped for. He lifted his leg on my husband’s coat that was hanging on the kitchen chair, on our other dogs’ crates in the living room, and even on the mans’ boots who came to cut down the Walnut Trees out back! 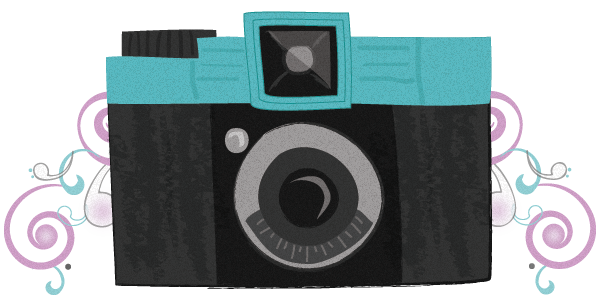 As a dog owner and a dog trainer I was embarrassed, humiliated, and frustrated. But I had to understand Kota’s background and the fact that he’d been crated most of his life. He was making the mark, but not the mark I had anticipated. So I did some research and began training Kota. It worked! At least I think it did. My bathrobe’s dry and urine is not the first thing I smell when I open our front door! 6. Correct their behavior (say “Aaht No Potty” when they start to mark, take them outside and tell them “Potty here”). 7. Reward pottying outside (say, “Good potty”) even initiate a play time with favorite toy or treat. 8. Thoroughly clean all items (carpets, clothes, etc) that they have marked–if they smell urine they will continue to urinate in those areas. 9. Enjoy your canine companion–remember all training takes time–your love and affection will make them want to please you. 10. Get a professional trainer involved–they often have special insight and can help you get your dog making the mark in way less time than it might take you on your own. “Dogs are amazing animals, but humans often set unrealistic standards for their canine companions,” Lisa Freeman. I press toward the mark for the prize of the high calling of God in Christ Jesus (Philippians 3:14 KJV).